They may not be that smart and they may not be that pretty but, they like to talk about Cardiff City. It's the View From the Ninian. 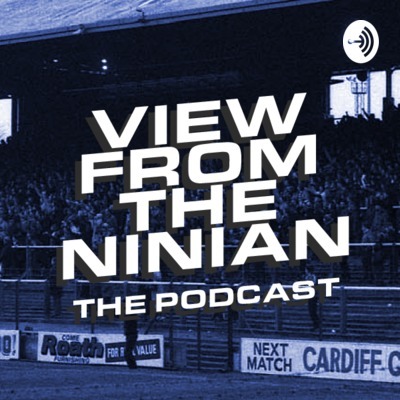 The original Cardiff City podcast returns.